(VOXtra) - Do you take the time to learn from voice over colleagues as they are interviewed in podcasts? Sit back and relax - or multi-task and trust that your ears will perk up at a topic you want to learn more about. A number of great podcasts circulate the VO world today. Some of the best are listed at the VoiceOverXtra.com home page (scroll down the middle FEATURES column to the RESOURCES section). Among these is The Voice-Over Roadmap from VO pro Michael Langsner. 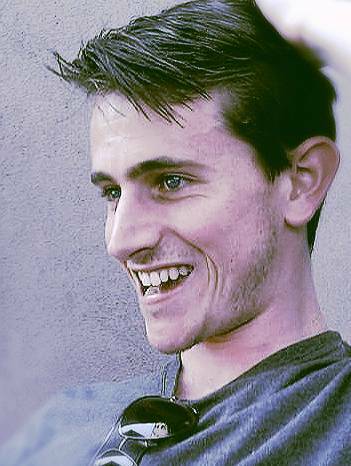 Begun this year, Michael shares voice over advice and has already interviewed pros including J. Michael Collins, Dave Courvoisier, Rodney Saulsberry, Joe Zieja, Marc Scott and John Melley on a wide range of voice over topics. 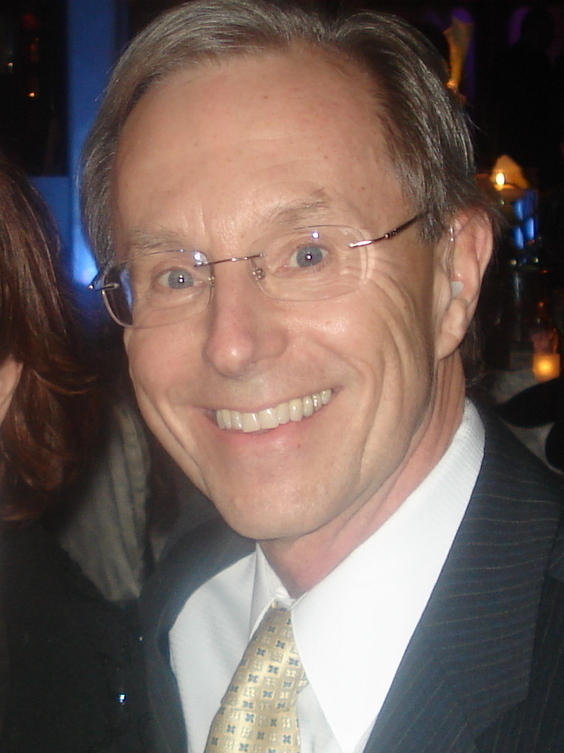 Most recently, he interviewed VoiceOverXtra Founder/Publisher John Florian (pictured). If you haven't yet heard how and why John started this popular online voice over news, training and resource center, give a listen! 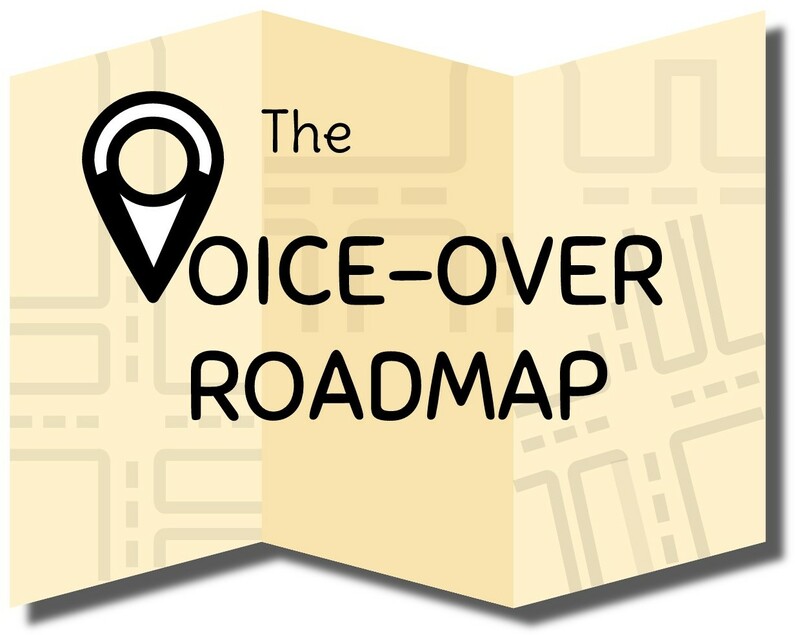 To hear more The Voice-Over Roadmap podcasts, visit www.voiceoverroadmap.com. And subscribe to updates! Michael Langsner is a NYC-based professional voice over talent who voices TV, radio, and Internet spots, e-Learning tutorials, phone systems, consumer products, promos, trailers, and more for a variety of clients including Google, Amazon, Dell, Coca-Cola, VH1, and many, many others. He regularly writes blog posts featuring helpful tips and strategies for VO talent of all experience levels, dealing with performance, audio recording and engineering, and marketing/business activities. Michael also founded MBL Music and Voice - an audio post-production company - where he and his team provide original music, sound design, VO casting, and mixing services - where they have recently completed projects for Verizon, The NFL, The NBA Player's Association, CA Software, and Kodak. And this year he introduced The Voice-Over Roadmap, a continuing series of podcasts featuring interviews with voice over professionals. Please Note: Since we check for spam, there will be a slight delay in the actual posting of your comment. Thanks so much John! It was great having you on the show! 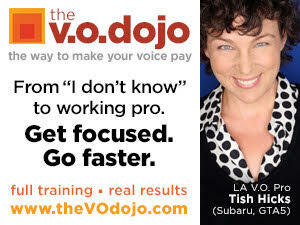 Glad to help share your story and VoiceOverXtra, while providing great tips and advice for talent. Now I know a little more about you, John. Somehow your past radio experience escaped me. Good advice here. Terry Daniel and gang - lotsa info and laughs! Voice Over Pay: Under normal circumstances (not charity, etc. ), what is the approximately LOWEST $$ you will accept for a single voice over job?